Pollinators like bees are under threat due to pesticides, climate change, diseases and habitat loss. 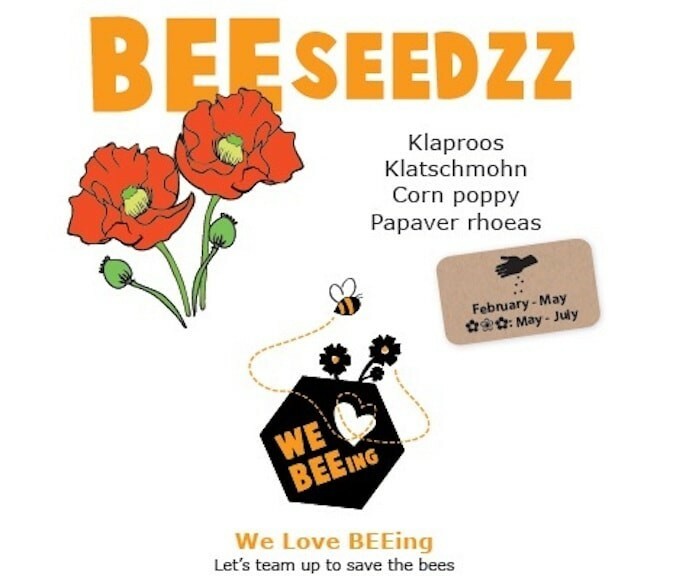 BEEseedzz, like these Poppy seeds, grow flowers that are good for bees. Each bag of BEEseedzz is a complete set including seeds, a coconut soil brick, and natural fertilizer. Ready to use in a one-litre flowerpot. BEEseedzz are seeds which grow flowers that are good for bees. The flower seeds – like these Poppy seeds - are specially selected for (solitary) bees. Each bag of BEEseedzz is a complete set including seeds, a coconut soil brick, and natural fertilizer. The pressed garden soil is after adding water good for the 1-litre soil. 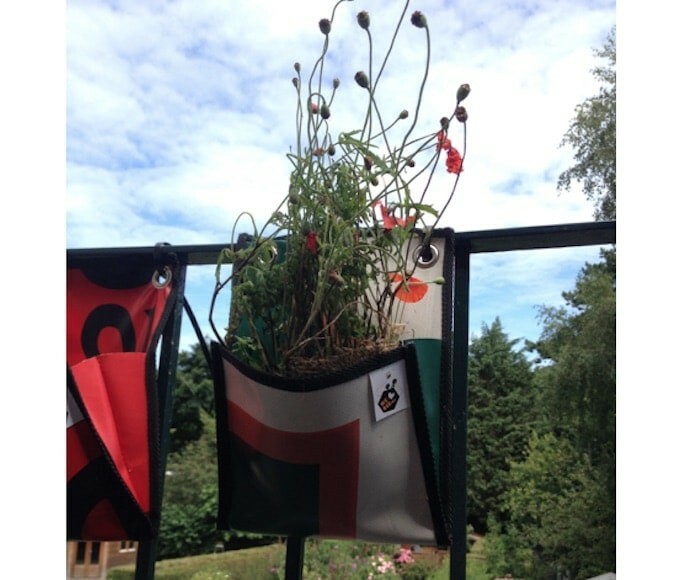 The BEEseedzz set is ready to be used in a flowerpot of that size.